Here guides about connecting the BT-105 to several devices is explained. Note that most of the information here also is applicable to the DIGIT I and DIGIT II. If your iPad suddenly stops responding to your AirTurn BT-105's page turning commands, or if you are experiencing sluggish page turns on your iPad, you may have too many apps open at the same time. While the iPad does have multitasking capabilities, it also has very limited memory resources that can get easily overwhelmed. 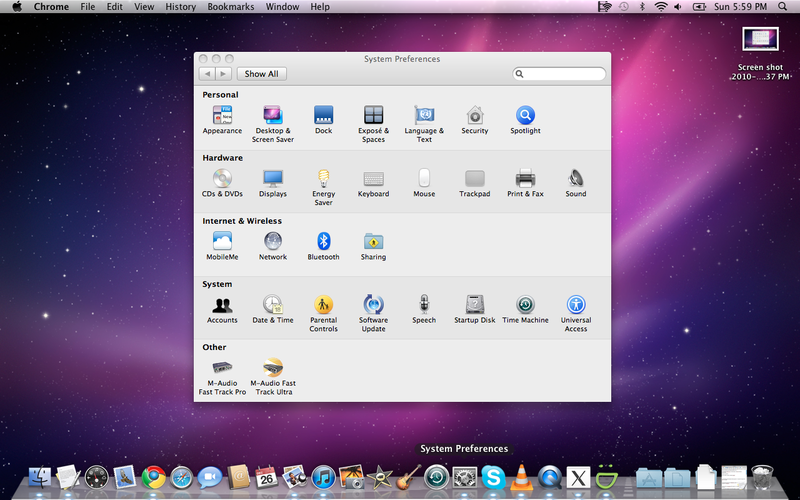 Here's a quick tutorial on how to view all your open apps and close them (iOS 6 and older). If the BT-105 is not connecting, we need to reset the pairing. 1. Turn off the BT-105. 2. 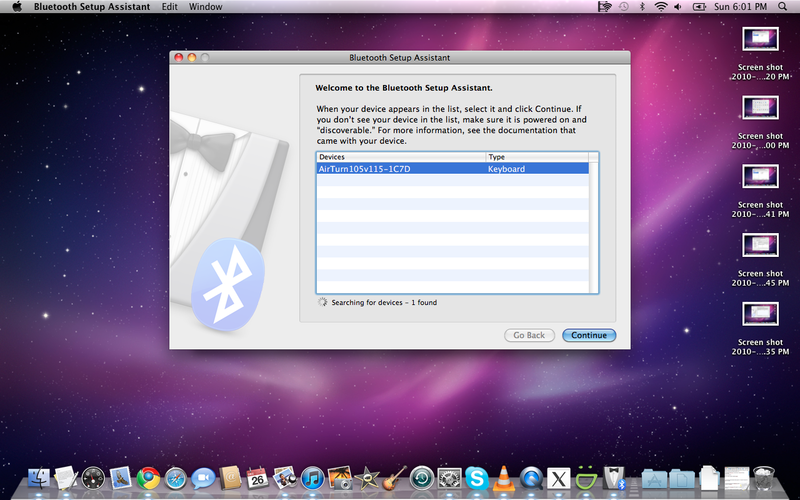 Select the AirTurn device in the iPad Bluetooth list. (Settings, General, Bluetooth) and press the arrow for the AirTun selection and then press the Forget this Device button. 3. 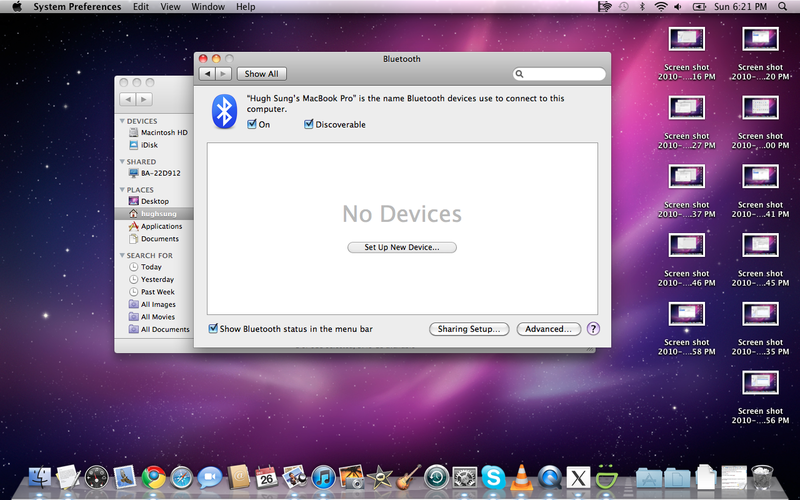 Turn off Bluetooth on the iPad. 4. Turn on the BT-105. Wait 3 seconds. Then hold the power button for 8 seconds until you see it blink red/green several times. 5. 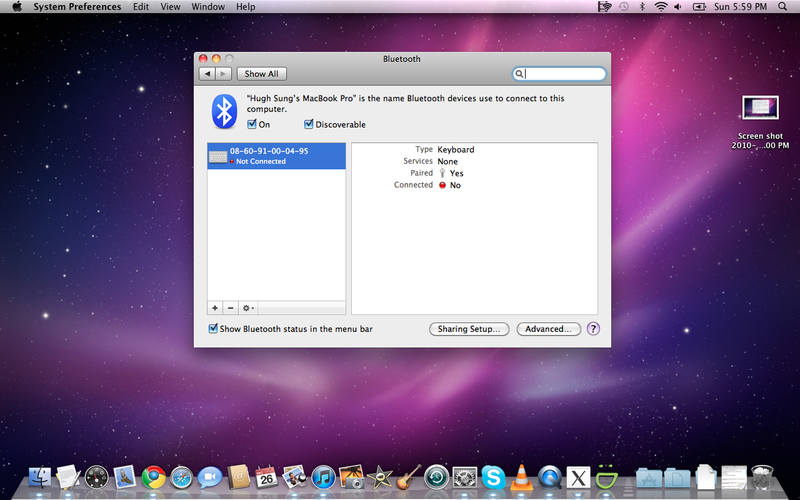 Turn on Bluetooth on the iPad. 6. The BT-105 should appear after 5-10 seconds depending on the iPad model. 7. Touch the listing when it appears and it will connect after another few seconds. 4. As soon as the power light comes on, release both the pedal and the power button. iPad mode sends Up and Down arrow key commands. PC mode sends Page Up (PgUp) and Page Down (PgDn) key commands. If you still have connection or performance problems between your AirTurn BT-105 and your iPad, you may need to reset the iPad's network buffers. Keep in mind that resetting the iPad's network settings will erase Wi-Fi passwords, so you'll need to enter them in again after rebooting. 4. 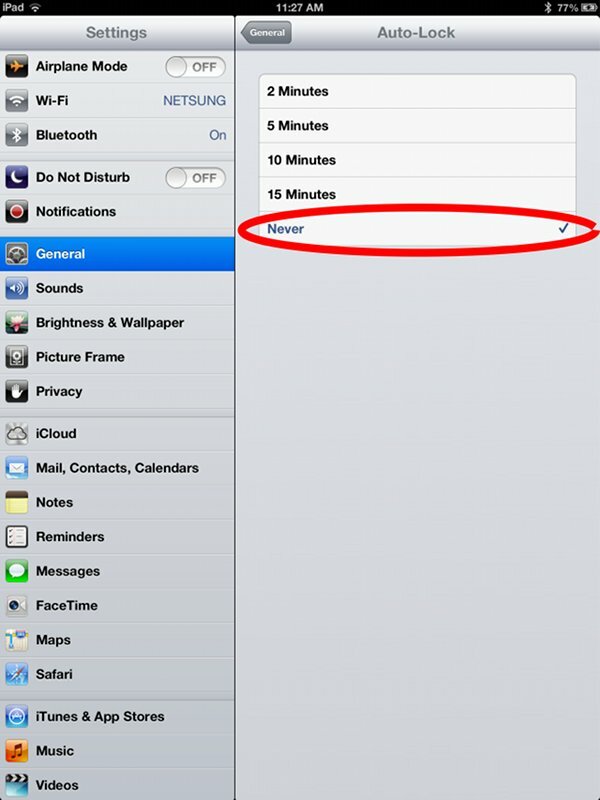 The iPad will reboot, and its network settings should be cleared. If you have upgraded your iPad/iPhone/iPod Touch to iOS 6, you may be experiencing dropped connections with your AirTurn BT-105. 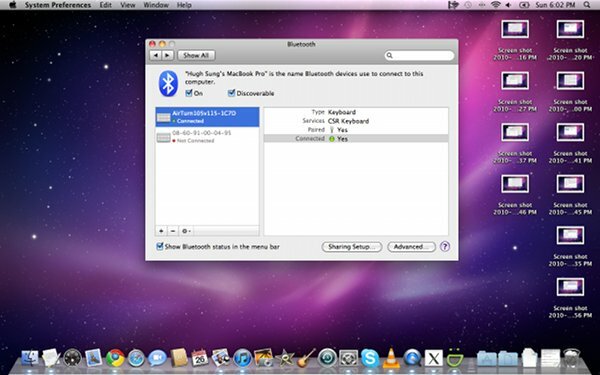 It seems that iOS 6 will turn Bluetooth off according to the Auto-Lock settings. 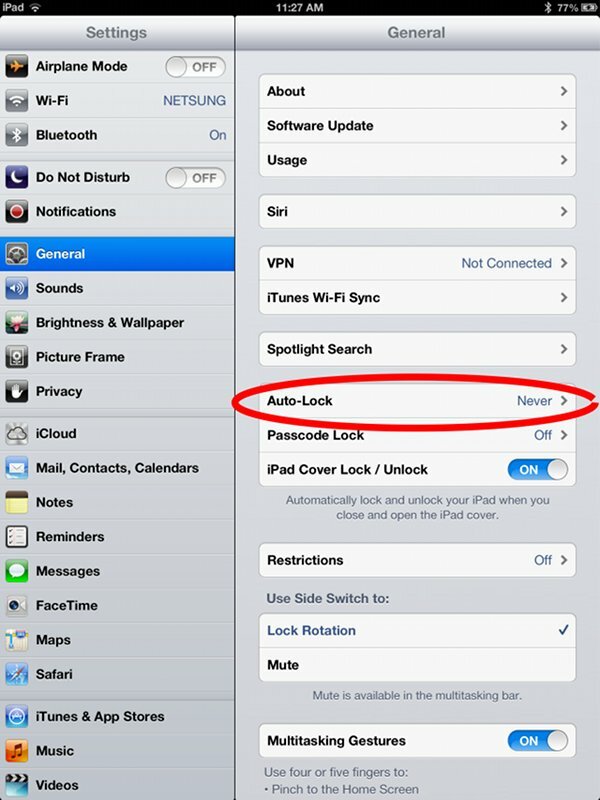 Here is how to adjust your Auto-Lock settings to "Never" to prevent the iOS Bluetooth from going to sleep. 2. In the middle of the right column, tap on "Auto-Lock"
3. In the next screen, tap on "Never" to select it. Before you begin pairing, make sure your BT-105 is turned on. To add the BT-105, click on the "+" button on the lower corner of the left screen. Note: if you are asked to enter a passcode for your Bluetooth device, enter "0000" (four zeros). This tutorial shows how to get to the Bluetooth settings in an Android tablet and set it up to be paired with the AirTurn BT-105 hands free page turner. You need to make sure your Android tablet has the ability to connect to external Bluetooth keyboards in order to work with the AirTurn BT-105. In this example, I'm using the Asus Transformer TF201 Eee Pad running Android OS Jellybean. Visit http://airturn.com/android-apps/apps/android-apps for a list of Android apps that are compatible with the AirTurn BT-105. 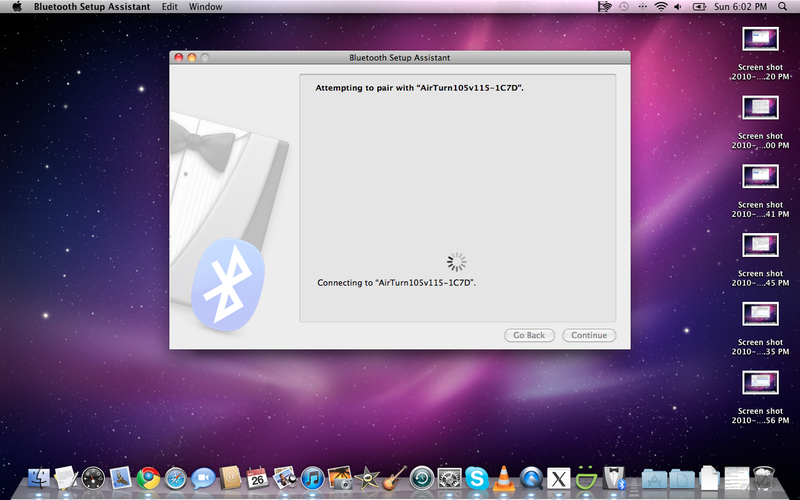 The Asus Eee Pad Transformer Prime default Bluetooth/Keyboard settings do not work with the AirTurn BT-105. We think it may have something to do with the manufacturer's keyboard dock configuration. We recommend getting the pro version, as it's only $2. You will need to go into the tablet's settings and select BluetoothKeyboard JP as the default input device. 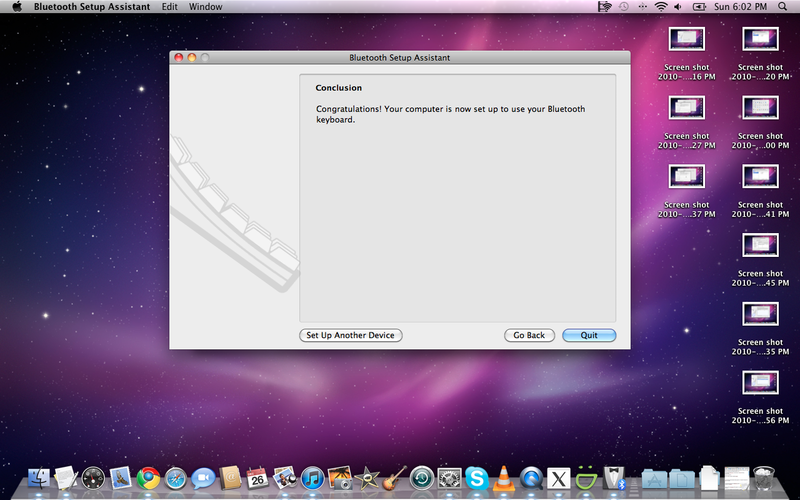 You will also need to go into BluetoothKeyboard JP and make sure that the AirTurn105v122(+serial number) is the Selected Keyboard. You will also need to go into the Keyboard Layout settings within BluetoothKeyboard JP and select ELECOM TD-FBP017. 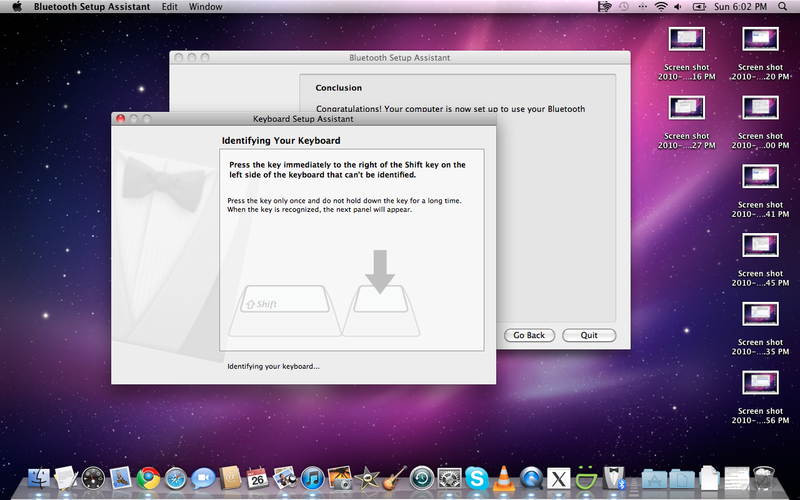 For some reason the Apple Bluetooth keyboard layout doesn't work properly, but the ELECOM works fine. It's a bit clunky, as you will need to change to a different default keyboard whenever you want to type in text, then change back to work with the AirTurn BT-105, but it does work.